Pretty amazing animated video about what it took to get the rover on Mars. 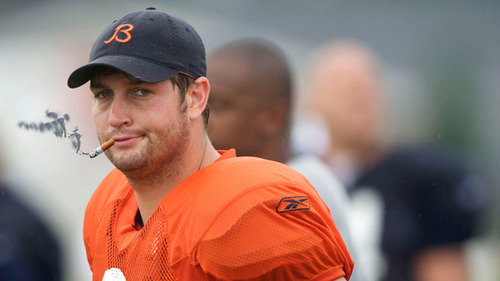 Pretty sure no one was sad to see Mr. Sulky, Jay Cutler, leave Denver. So this fab new tumblr blog really got us all giggling here at Sukle. 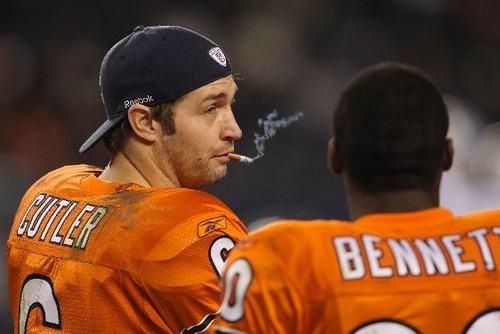 If you want some good Friday entertainment, check out Smokin’ Jay Cutler. 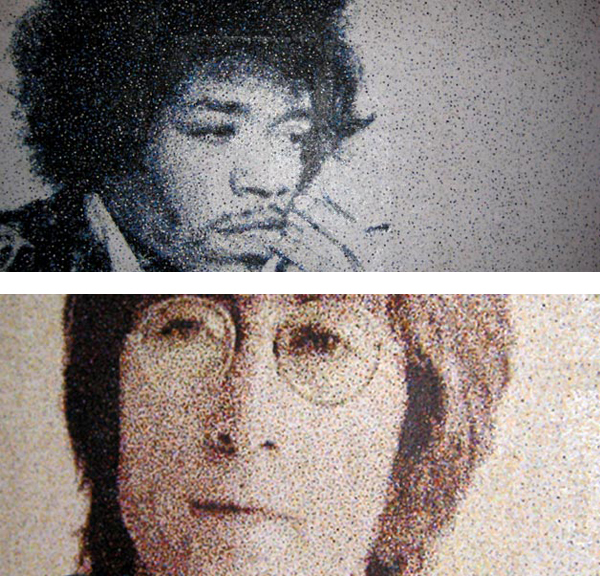 Pretty cool, and precise, execution of portrait art with what is essentially confetti. Nikki Douthwaite takes the little circles a hole punch produces and creates really cool, presumably OCD-inspired, art. See more here. This is how we feel on a nice Friday afternoon, after we finish a long project that we’re super proud of. If you wanted to look like a nice, greasy piece of pizza today, you’re in luck. 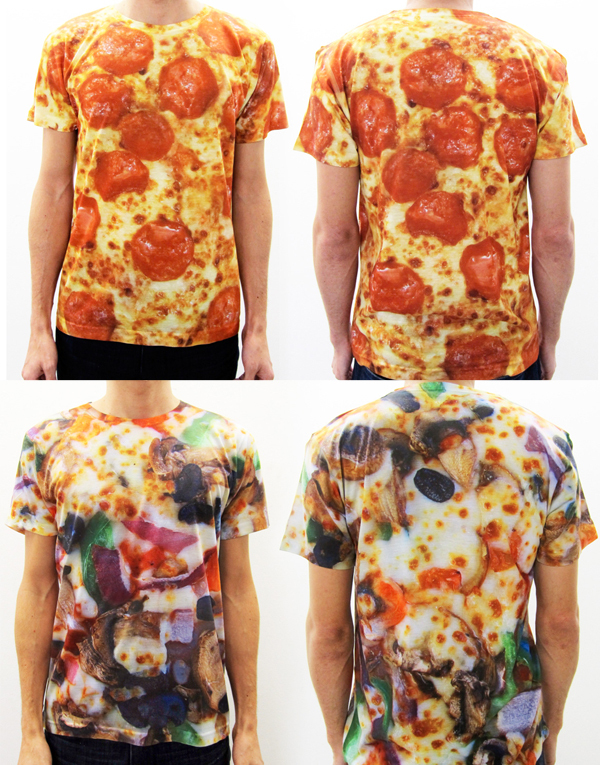 You can now buy a hideously delicious pizza shirt here. Watch out for random people sprinkling you with parmigiano cheese, though. 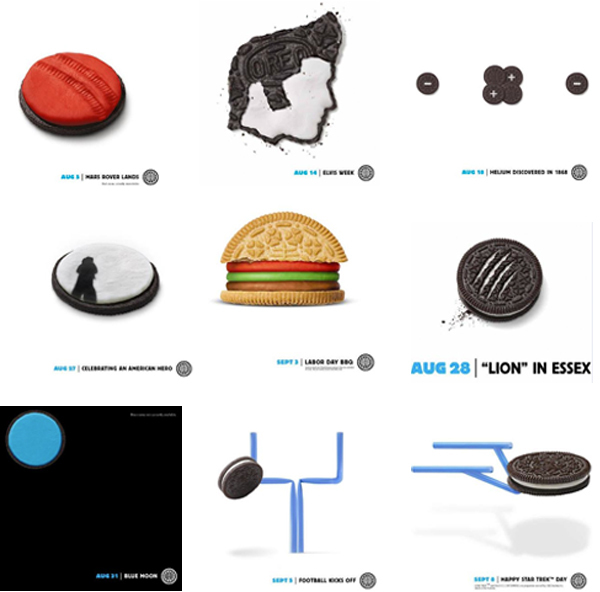 This creative campaign by Oreo is exactly what a social media effort should be: entertaining, visual and informative. Brilliant! Colbert hits on a long time Suklism. Just cuz you can measure something, doesn’t make it meaningful. We brought the country to the city. To revive the grey concrete, to break the routine and give you a moment to reflect on what we are and where we are going. Sometimes surprises just happen and we have no influence over them but we do have influence over our perception. How ready are you to accept whatever life throws at you with a smile? I have this poster by Caryn Arredondo and you don’t. There is only 46 of them in the whole world. Once upon a time, she worked at Sukle. But now she lives in London, where she is plotting to take over the world with her quirky humor and traffic stopping graphic talent. 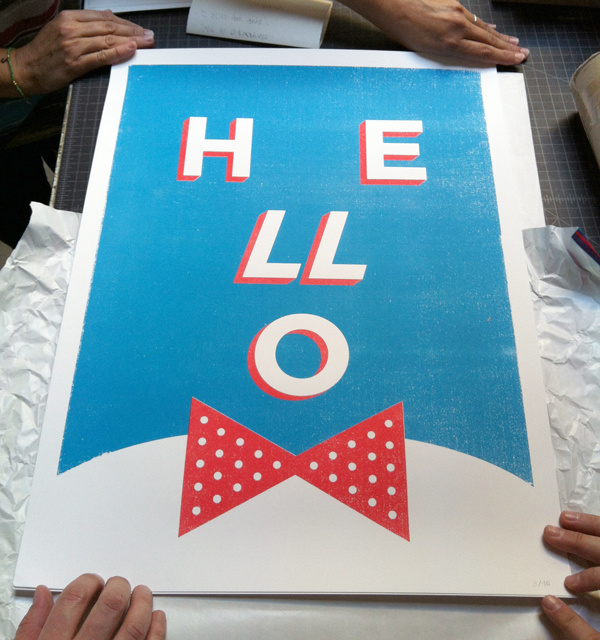 Both are on display in this silkscreened poster. If it would fancy you to see more of her work, just click here. Here’s a neat short film by Canadian film director Eion Duffy that aims to inform viewers of some of the dangers of sleeping in the wild.